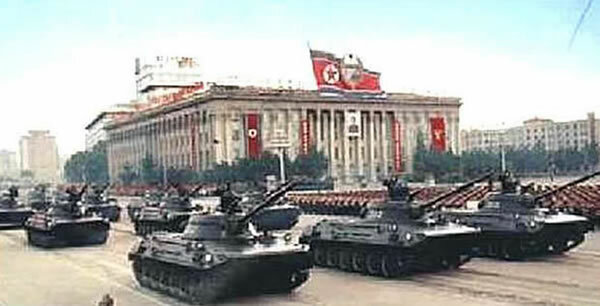 The North Korean PT-85 Light Tank is fully amphibious and based on the lengthened VTT-323 APC chassis, and featuring a turret similar in appearance to PT-76 one with several modifications. The PT-85 is armed with the 85mm main gun and an ATGM launcher capable of firing 9M14M Malyutka ATGM. It is also known as Type 82 and Type 85.